We’re officially in the voting portion of American Idol and singer Wade Cota continues to impress the judges with his raspy, soulful voice. 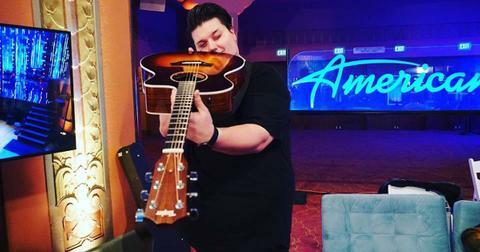 The Top 14 contestant performed for the first time in front of a live audience on April 14 with a rendition of “Trouble” by Ray LaMontagne, and brought judges — Lionel Richie, Katy Perry, and Luke Bryan — to their feet for a standing ovation. Well, we certainly felt moved by Wade’s performance. 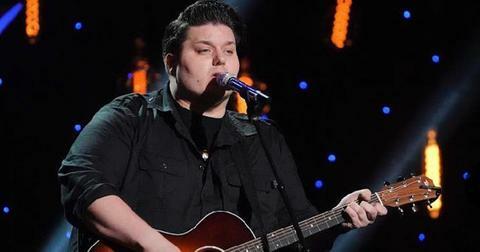 Fans were first introduced to the Phoenix native during the audition round, in which the singer revealed his background story to American Idol viewers. Wade revealed he was abused by his father. 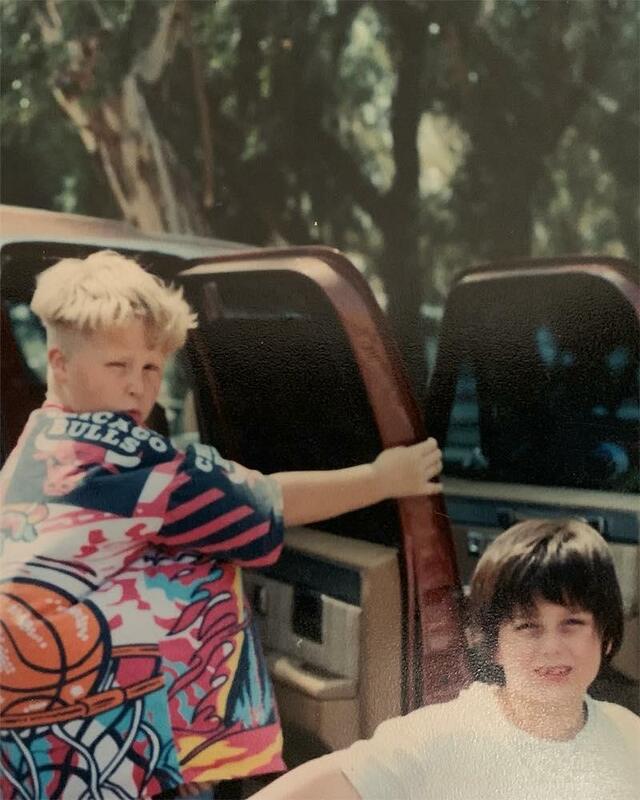 Wade with his brother, Josh. Not only did the musician grow up in a low income environment, but his siblings and mother were being physically abused by his biological father. Luckily, Wade’s mom, along with her three kids, were able to escape after concocting a plan two years in the making. Since that day, Wade has not seen his father. “I wanna be remembered for something, and it might as well be making my mom proud,” he added. Who does Wade Cota sound like? Described by Katy Perry as having “one of the most unique voices” she’s ever heard, Wade has certainly made a name for himself as having a style all his own. Catch new episodes of American Idol on Sundays and Mondays at 8 p.m. EST on ABC.